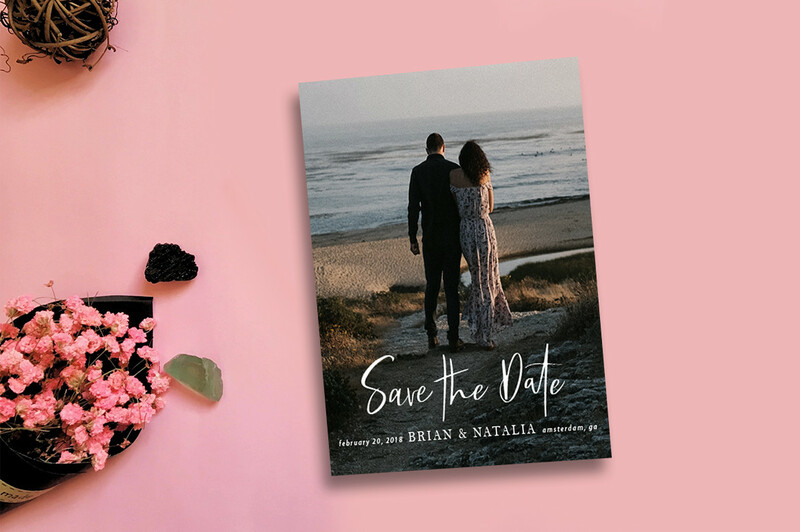 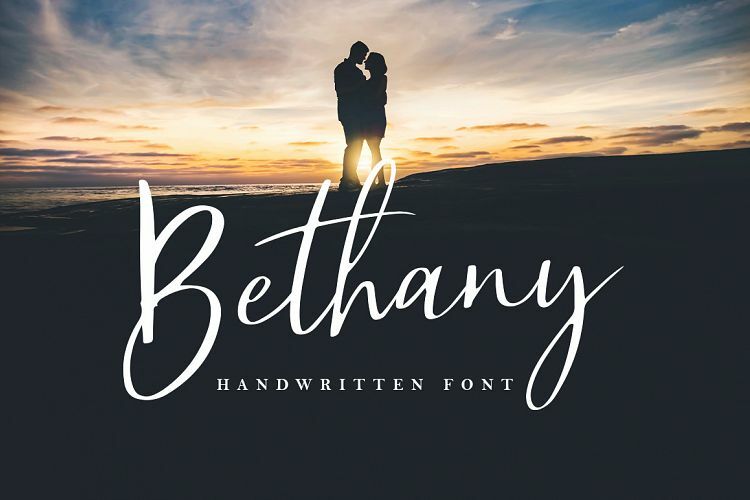 Introducing our latest product Bethany Script! 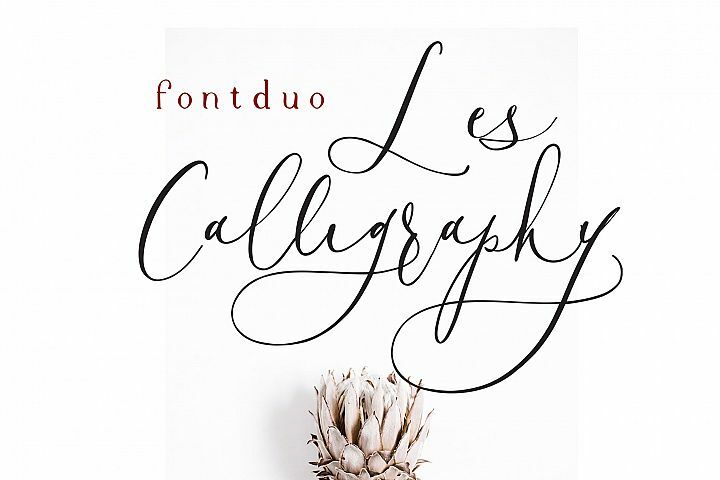 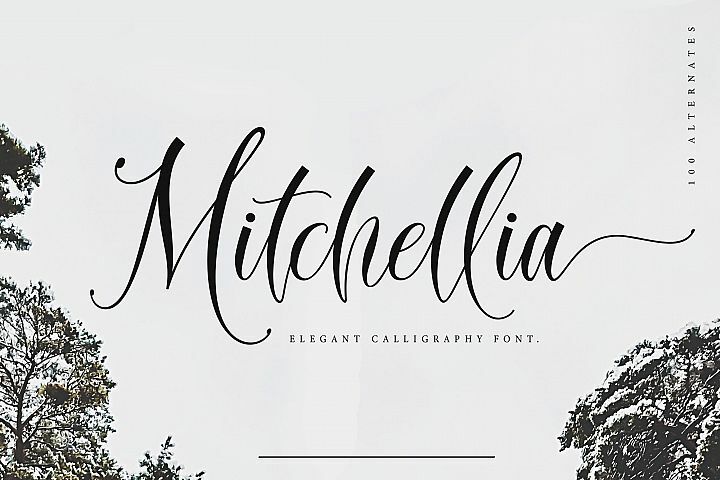 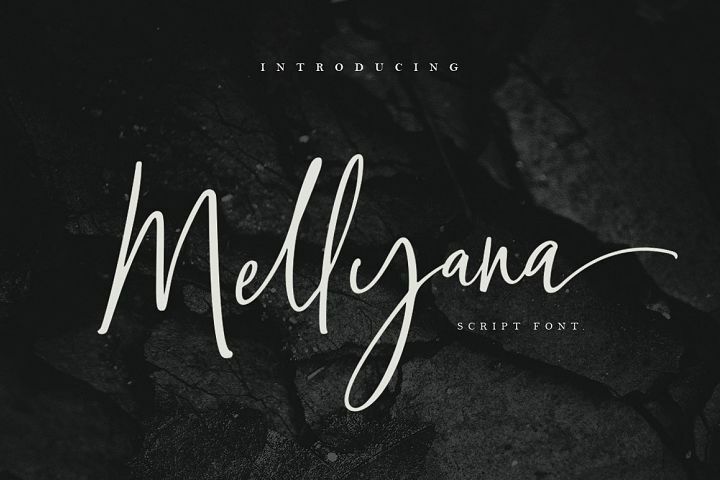 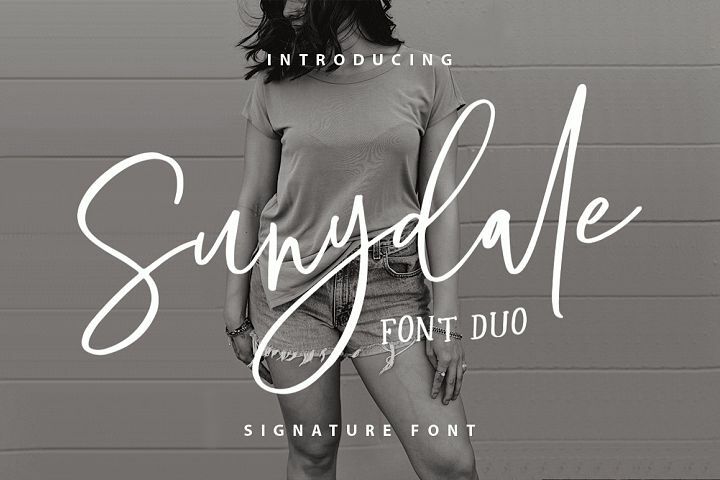 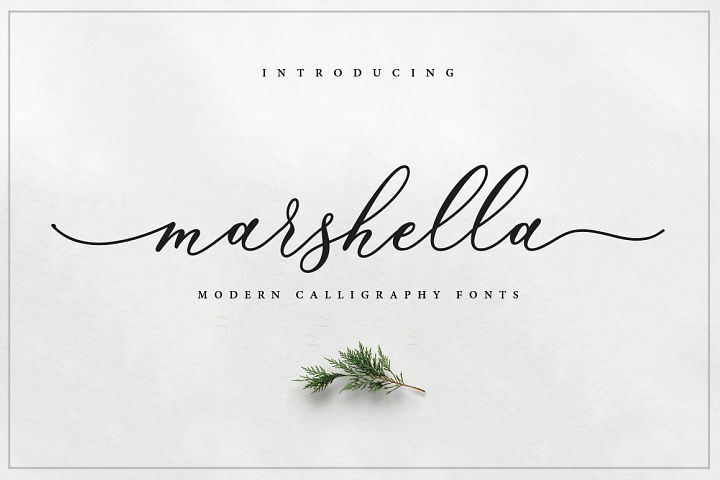 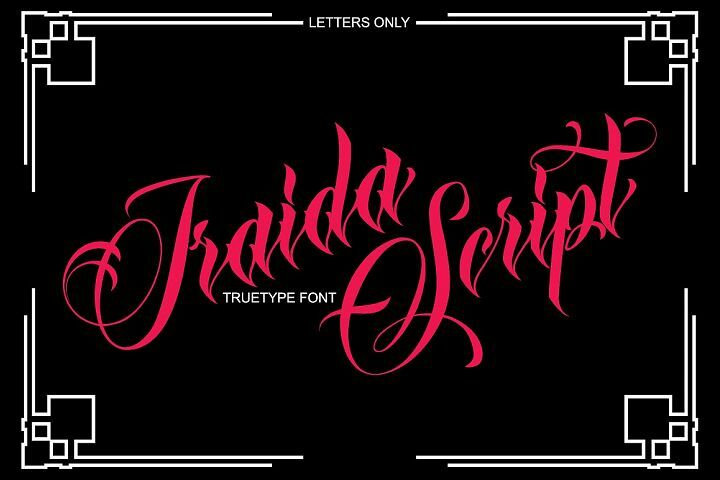 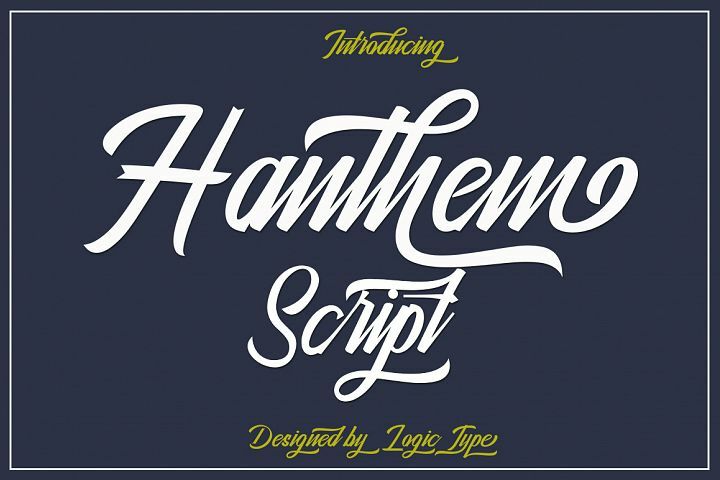 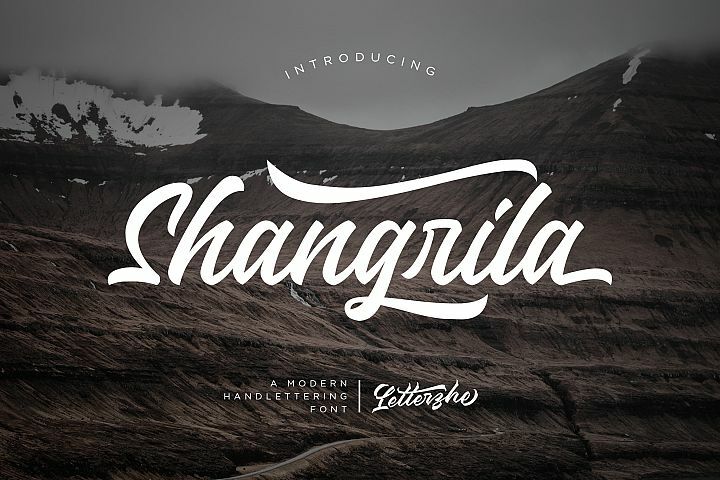 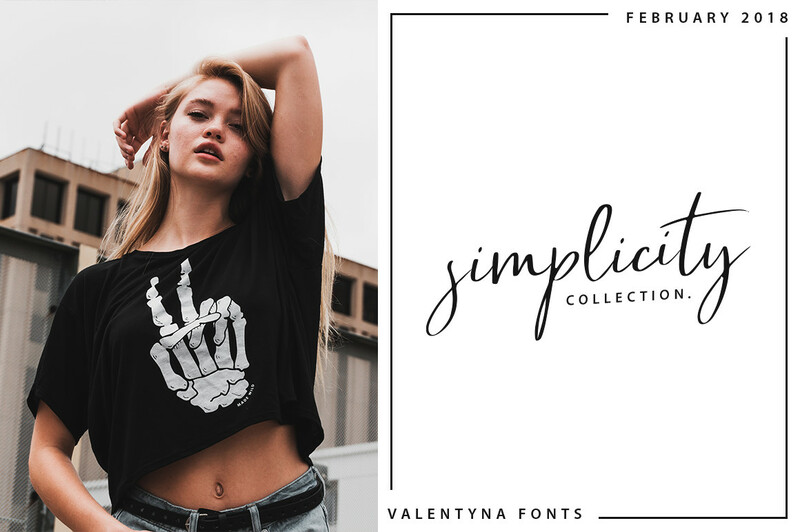 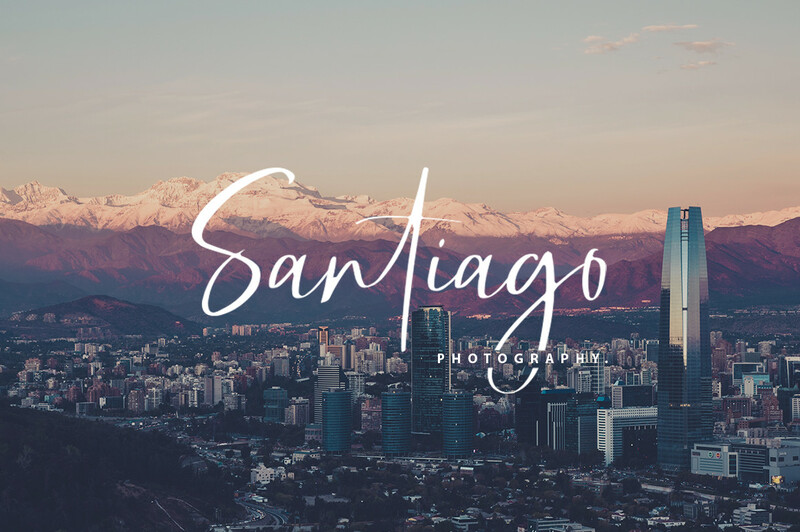 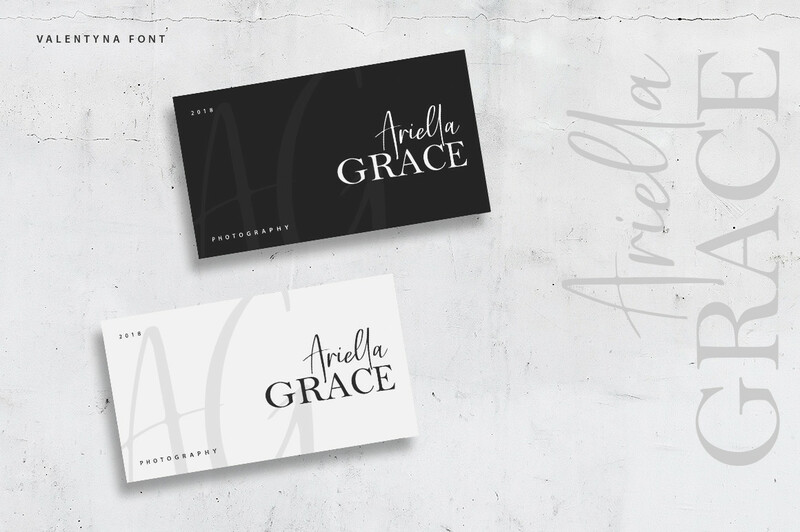 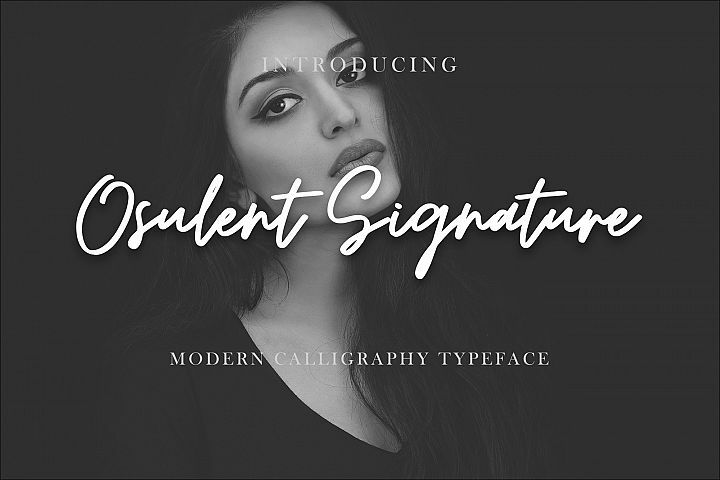 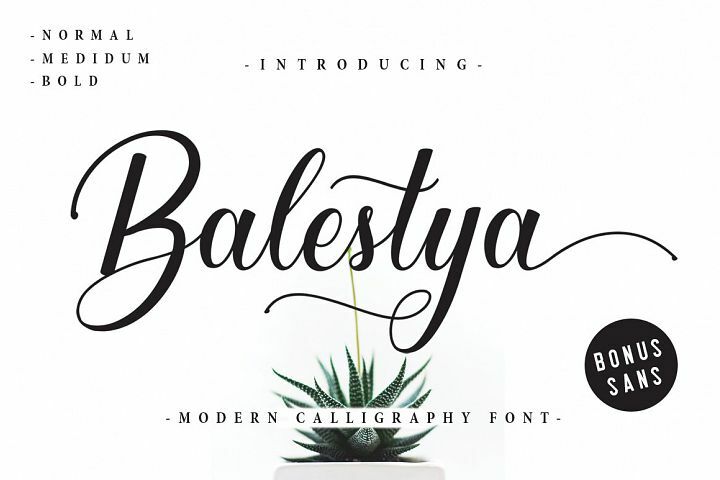 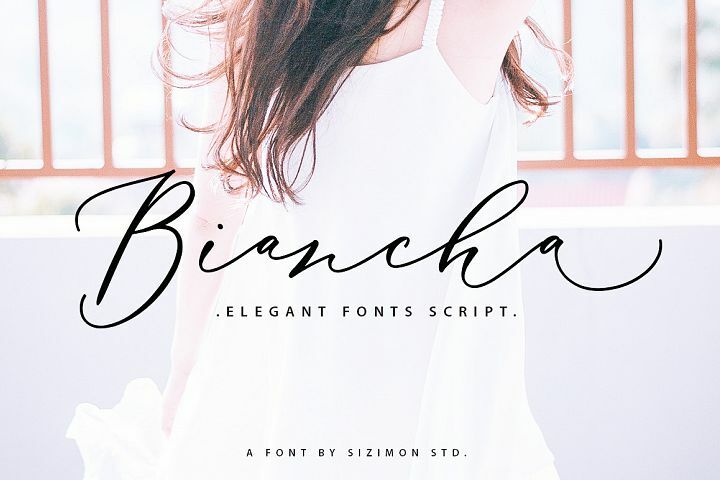 handwritten fonts companion designed to convey elegance and style. 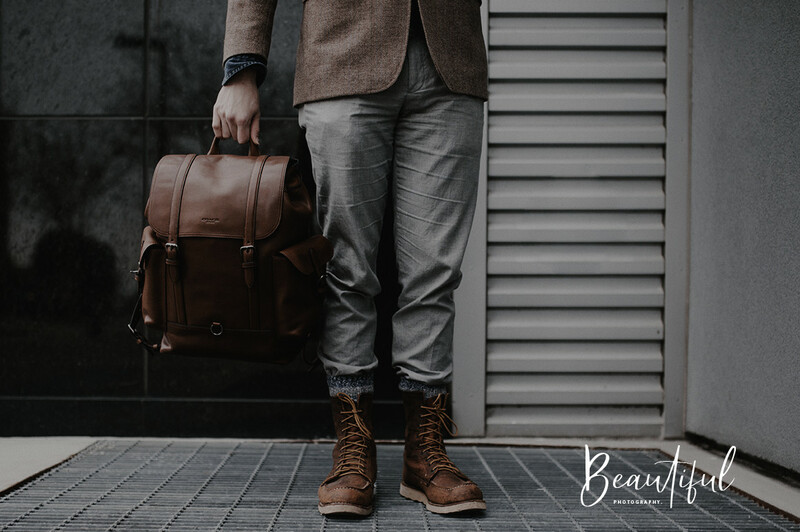 Bethany is perfect for fashion, e-commerce brands, trend blogs, or any business that wants to appear classy and chic.